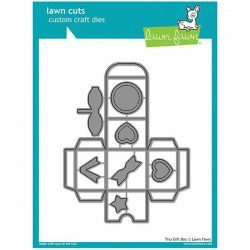 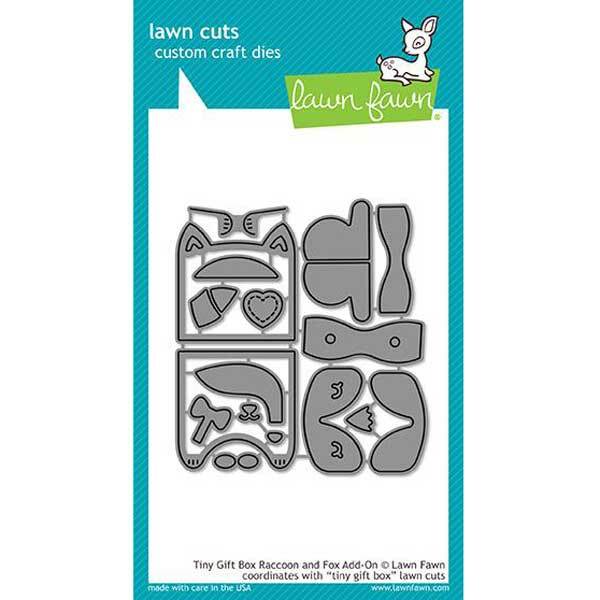 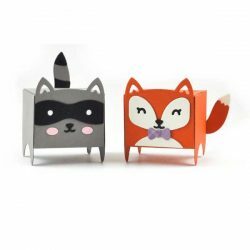 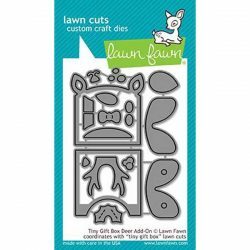 Tiny Gift Box Raccoon and Fox Add-on die set by Lawn Fawn. 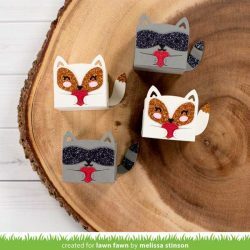 Pair this set with Tiny Gift Box to create adorable woodland-themed boxes that are perfect for small treats! This add-on set has everything you need to turn Tiny Gift Box into a cute raccoon or fox. 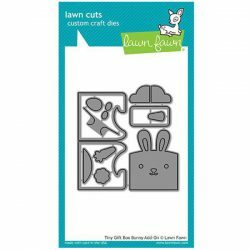 Coordinating set ideas: Create even more woodland friends with the Tiny Gift Box Deer Add-On and Tiny Gift Box Bunny Add-On.